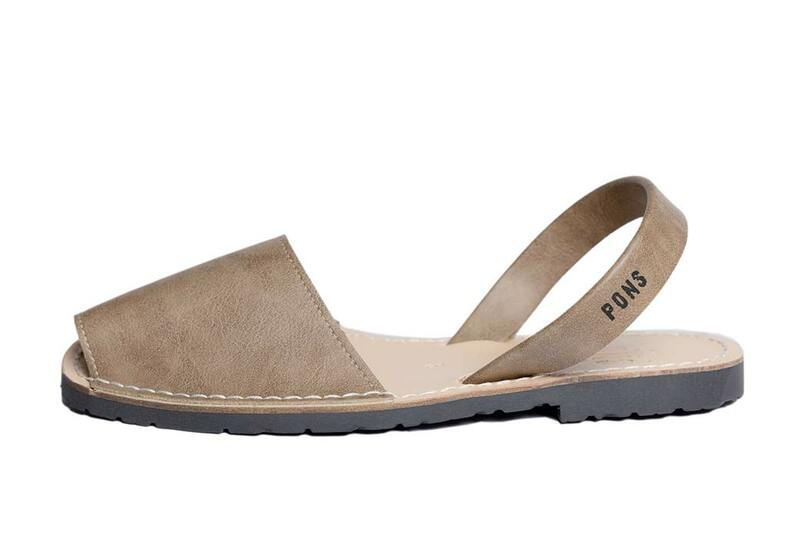 Our women's Vegan Classic Pons in Taupe are a wardrobe must have! Their perfectly warm and neutral color pairs wonderfully with any color outfit (black, brown, pink, denim - you name it). 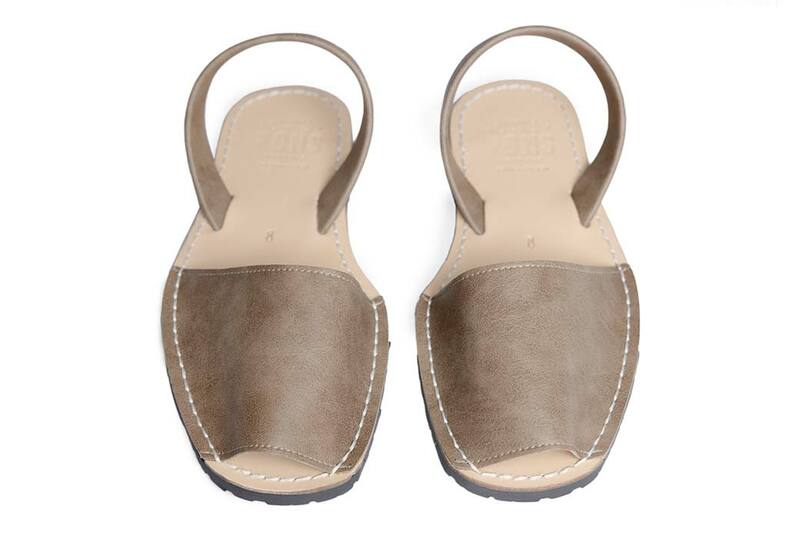 These handmade spanish sandals are sure to complete your look while being stylish and comfortable. 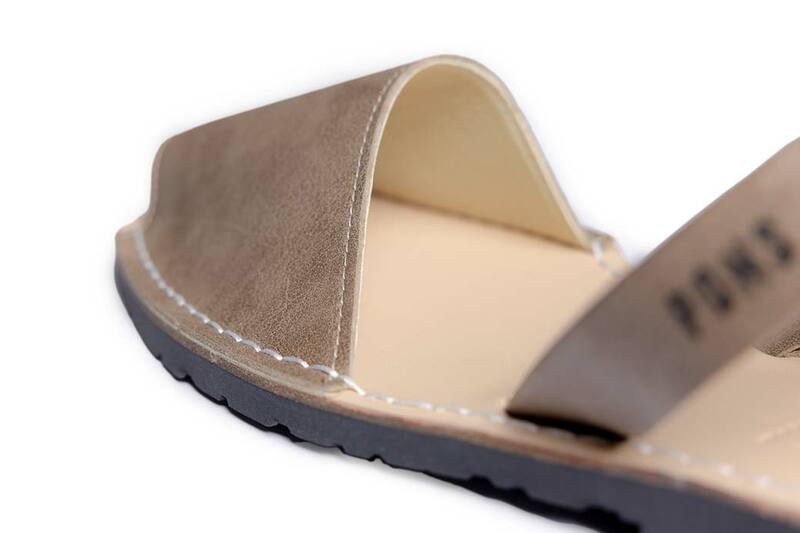 Certified by both European and US based product councils, our Vegan Pons feature high quality materials on both the upper on lower soles and have a lightweight, durable rubber sole for continued comfort and long lasting wear.